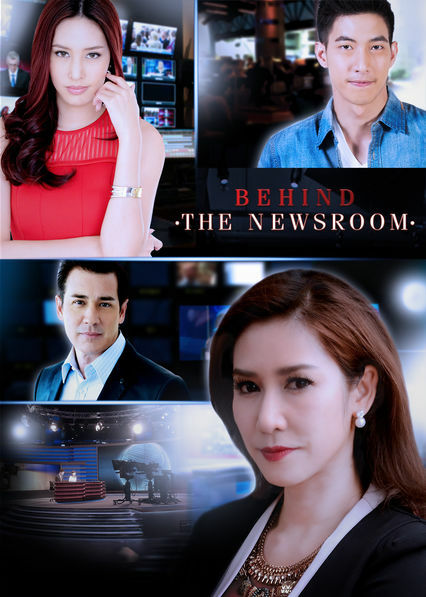 Here is all the information you need about "Behind the Newsroom" on Netflix in the UK. Details include the date it was added to UK Netflix, any known expiry dates and new episodes/seasons, the ratings and cast etc. So scroll down for more information or share the link on social media to let your friends know what you're watching. Confident and cool under pressure, top news presenter Punchalee meets her match in the conniving Dao, who'll stop at nothing to fulfill her ambitions. Certificate: GUIDANCE Parental guidance suggested.